Safe driving tips for parents. It’s a momentous occasion – Your teen just got their driver’s license! Although you’re incredibly proud of them for completing this milestone, it’s also a nerve-racking time as they take the wheel. After all, the statistics are concerning – motor vehicle crashes continue to be the leading cause of death in the U.S. for 15 to 20-year olds. 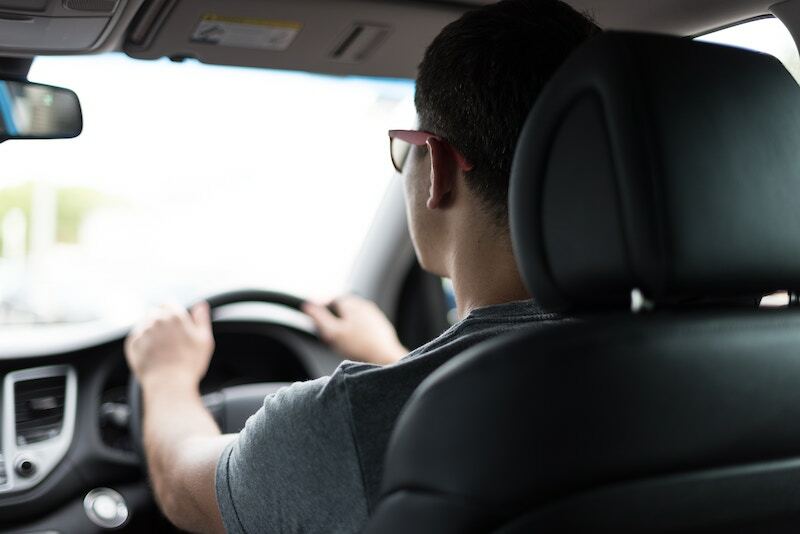 If your teen has recently received their driver’s license, take a look at these tips. Discuss driving guidelines and boundaries with your teen before letting them have the keys. Perhaps you don’t want them driving more than 30 minutes away from home, driving at night, or driving their friends – at least until they have built up their confidence behind the wheel. As an adult, you are well aware of the driving risks that motorists face every day. However, your teenager may not understand the consequences of their driving actions. Talk to your teen about how even a moment of distraction can have damaging effects. Practice safe driving when you’re behind the wheel. Follow the rules of the road, avoid distracted driving, and your teenager is more likely to follow suit. To learn more about auto insurance, contact Abatelli Group, Inc. for a quote. We can help you secure reliable Whitestone, NY car insurance coverage!